Images from the Supernatural Season 8 episode What's Up, Tiger Mommy? 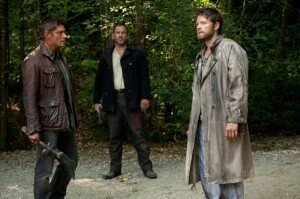 Because apparently The CW does not rest on a Friday night, we now have some images from the second episode of Supernatural Season 8, which does indeed feature Misha Collins as Castiel… and it looks like Mark Sheppard is on hand as Crowley as well. The episode is called “What’s Up, Tiger Mommy?” and it also features Kevin (Osric Chau)’s mother… insert ominous laughter here. “What’s Up, Tiger Mommy?” airs on Wednesday, October 10, right after the series premiere of Arrow in what is sure to be The CW’s best night this Fall. Supernatural -- "What's Up Tiger Mommy?" 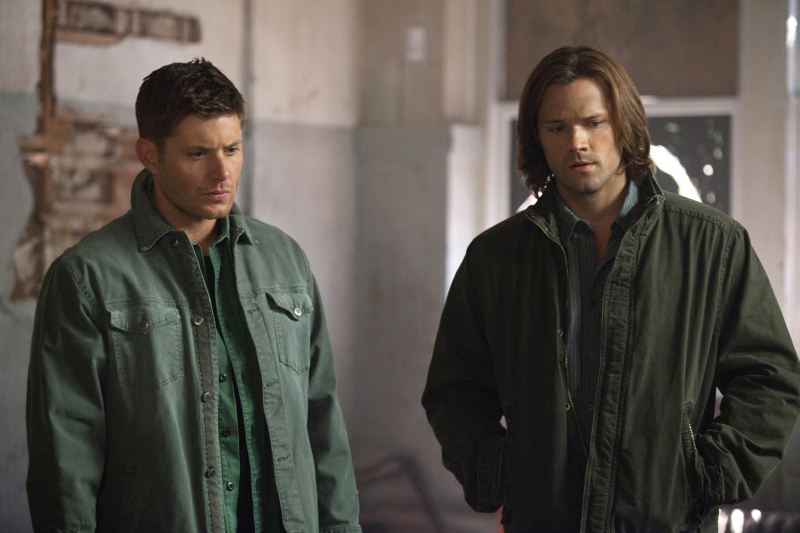 -- Image SN803a_0067 -- Pictured (L-R): Jensen Ackles as Dean and Jared Padalecki as Sam -- Credit: Liane Hentscher/The CW -- © 2012 The CW Network. All Rights Reserved. Come talk Supernatural on the KSiteTV Forum!